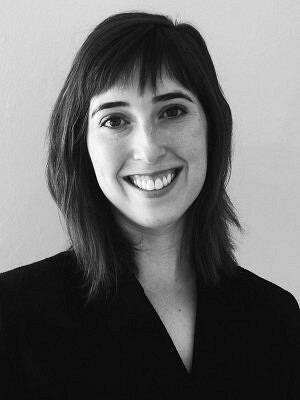 Alexis Cohen holds a PhD and MA in Architectural History from Princeton University and a BA (Honours with High Distinction) in Art History and English Literature from the University of Toronto. Her dissertation, awarded the 2015 Jane Faggen Dissertation Prize, studies neoclassical architecture and design, examining how revered antique Greek and Roman models were reconciled with industrial change and the emergent enlightenment value of utility. It probes many of the questions that inform her interest in heritage conservation: how does the human desire to connect to the past find aesthetic expression in the present? In what ways is history valued by different communities and how is it used to define the built environment? Alexis’ research has been supported by several grants and fellowships, including the German Academic Exchange Service (DAAD), the Social Sciences and Humanities Research Council of Canada (SSHRC), the Paul Mellon Centre for Studies in British Art, the Yale Center for British Art, and the Huntington Library. Since joining ERA in 2014, Alexis has been engaged in a range of heritage planning projects. She is a key member of the Mirvish Village project team.